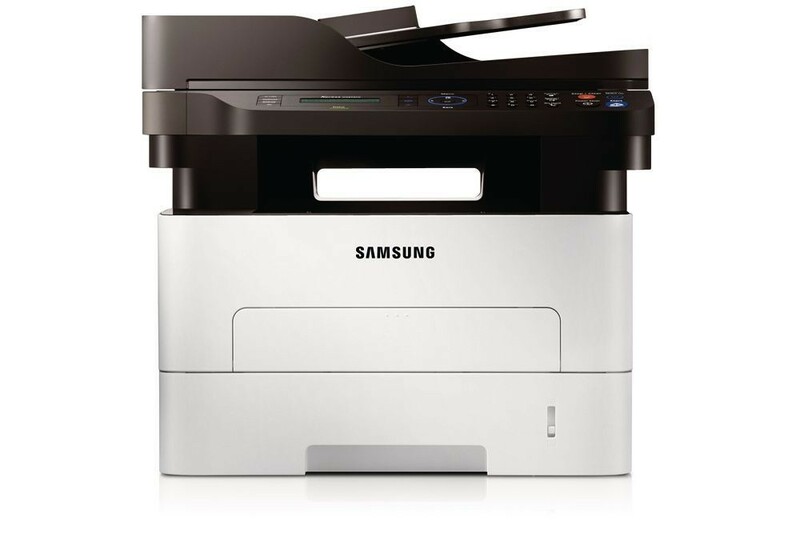 I have a Samsung Xpress M2875FW multifunction printer which has stopped working. The comment on screen is "replace imaging unit". How much would this cost? In your view, what colour printer / copier would you buy in the \xA3100+ price range? Unfortunately, we don't sell printers so we wouldn't be able to advise you on which would be the best colour printer to buy. We only supply ink or toner for printers such as the Samsung Xpress M2875FW which is a mono multifunction laser printer. Built for small businesses and home users, the Samsung Xpress M2875FW mono laser printer offers multifunction flexibility, able to print, scan, copy, and fax at decent speeds and with impressive quality. The Samsung Xpress M2875FW is a worthy investment, especially for those in need of a space-saving unit that offers all basic office functions. The device has a monthly duty cycle of up to 12,000 pages and is ideal for those looking for a reliable unit that won't conk out under the strains of a heavy workload. It is network ready and it can be used with almost any operating system. However, the Samsung M2875FW wireless multifunction printer does not support colour production, although it does offer full colour scanning. The Samsung Xpress M2875FW mono multifunction laser printer measures some 15.8x14.4x1403 inches. It features a built-in duplex unit and a flatbed scanner, which doubles as a digital copier. The Xpress M2875FW black and white printer can produce high resolutions up to 4800x4800 dpi, while its fax modem transmits messages at an impressive rate of 33.6 kbps. The Samsung Xpress M2875FW also boasts network connectivity. In addition to multifunctionality, the Samsung Xpress M2875FW wireless mono laser printer boasts decent print speeds at 29 ppm. The all-in-one M-2875FW Xpress also scans and copies at impressive rates and it offers high resolution print results. It is fairly compact and it can handle different types of print media. The Samsung M2875FW monochrome laser printer also features a built-in ADF unit for easy processing of multi-page documents. Easy to install supplies include a black Samsung MLT-D116L high capacity toner which is quite inexpensive considering that it can print up to 3,000 pages and is made with original Samsung supplies. However, the Samsung M2875FW Xpress MFP does not offer colour printing, which limits its production to black and white documents and graphics. Nevertheless, the M2875FW laser multifunction printer is a good choice for office and home users in need of a versatile unit that prints, copies, scans, and sends out faxes at fast rates.